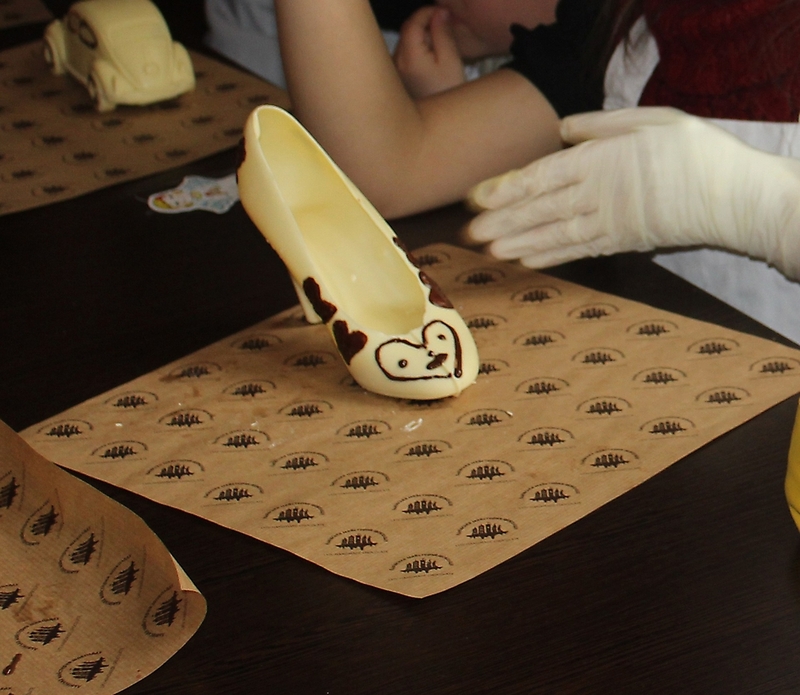 Children painted chocolate products with various patterns and produced chocolate candy that decorated to their own taste. 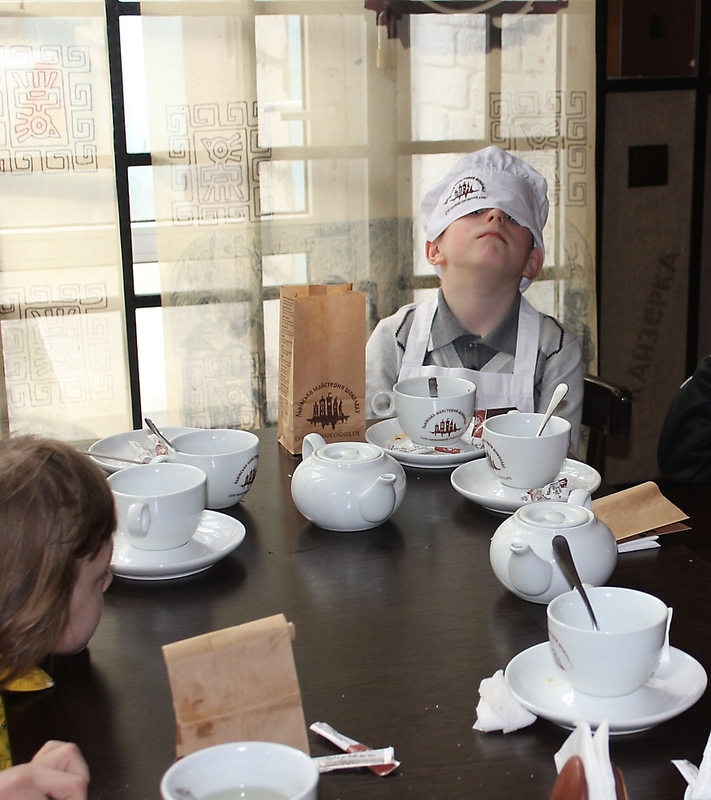 At the end of the master-class children were treated to tea with sweets and were given all they made candy. 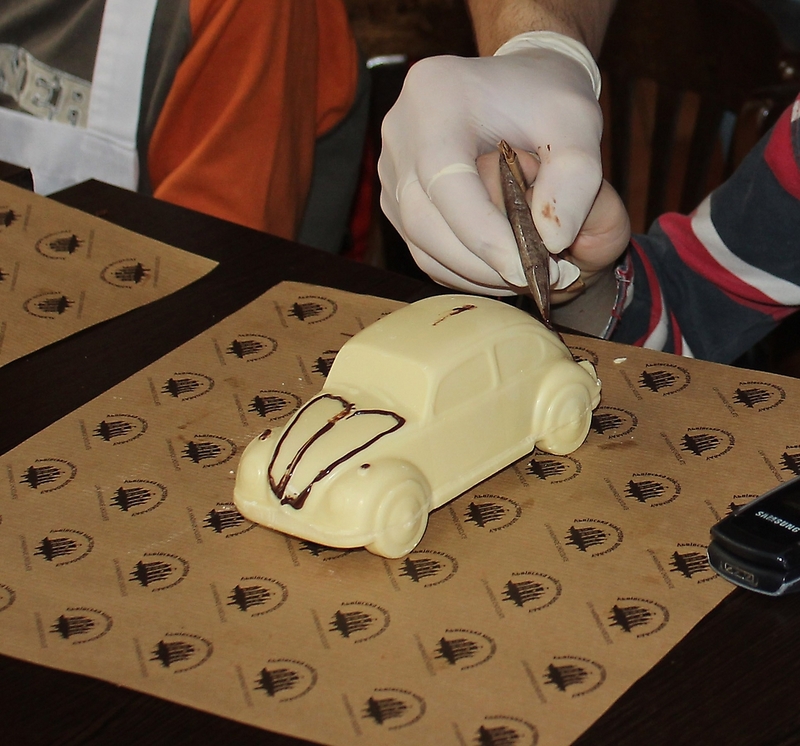 We sincerely thank our friends “Lviv chocolate workshop” for another day of “chocolate delight” presented to the children!